Whether you’re a small startup or a large, multinational corporation, there are always new ways you can increase your company’s efficiency and productivity. Increased efficiency will result in lower costs and inevitably, increased profits. But the truth is, not everything you should be doing to increase your company’s efficiency is blatantly obvious. Sometimes it takes a little bit of a deeper analysis of the ins and outs of your industry in order to understand ways you can improve your own company. In this blog, we’re going to talk about five ways that you can increase the efficiency of your company. Like with anything, the first step to solving a problem is admitting that there is one. If you notice that there is an obvious issue with your company’s efficiency, there will always be a way to improve it, even if it takes a lot of time and critical thinking. Take some time to sit down and really understand what the issue at hand is and why it’s happening. If you don’t see any specific area that’s causing issues, start thinking of processes that could be refined in someone. A huge part of starting and running a successful business is about not being afraid to take risks. And whether you’re a startup or a fully-developed company, you should continue to take risks if you want to grow and become more efficient. For example, if you’re running an e-commerce company and realize that you’re spending a lot of money on shipping costs, the best option may be to hire an extra person to manage the flow of assets in and out of your company. Although your operating costs may be higher initially, you’ll eventually see a higher return on investments because you’ll have more time to dedicate to growing your company and improving the efficiency of other aspects of your business. One great way to improve the efficiency of your company is to go entirely paperless (or at least, as much as possible). So what does this mean, exactly? The purpose of electronics is to make our lives easier; we can communicate easier, reach more people who need our services, and find more efficient ways to complete our company’s operations. 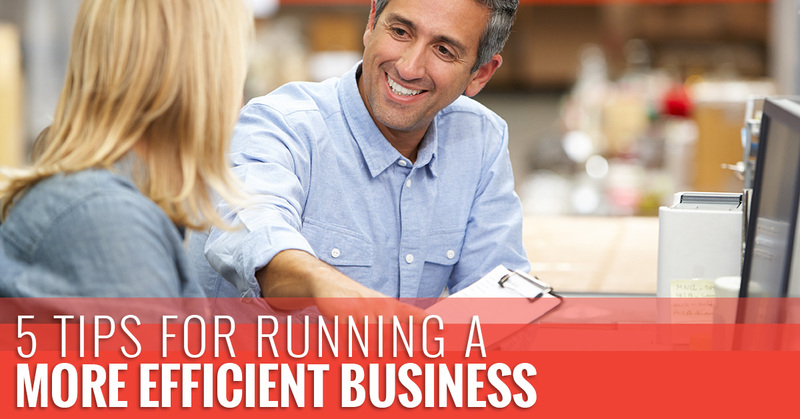 One great way business owners are going paperless is by replacing computers and receipt printers with tablets or other mobile devices. Not only will you not have to worry about buying paper for the receipt machine, but you’ll have all your transaction records stored online or in your device that can be used for other company functions like inventory management. You’ll have an all-in-one device that doesn’t require you to have a physical record of every transaction. This also applies to your accounting; whether you do your own accounting or one of your employees handles it, you’ll want to invest in an accounting program that allows you to do everything on the computer rather than the traditional way, by hand. Not only is it easier to enter data on a computer, but all your records can be accessed quickly and easily, whenever you need them. Sometimes increasing your company’s efficiency is as simple as making information more readily available to your employees, and sometimes the best way to do that is by increasing communication between different departments of your company. From an ownership standpoint, it’s not always easy to see the benefit of communication between two departments, however, a quick talk with an employee on each side of this issue can be very revealing. Try forming meetings between these two parties, or have a representative for each who control information between the two. If you run a company that needs packages deliver quickly and on time, you’re going to need to work with a courier company that’s efficient, cost-effective, and can get the job done right. 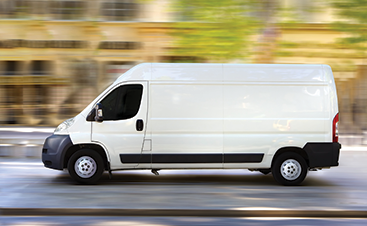 On Demand Courier is your Top Rated Local® Courier in the Phoenix area. 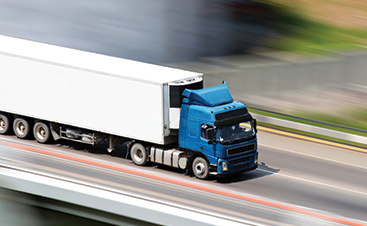 We are certified to handle packages of a variety of industries and insure each package. Contact us today if you’re ready to increase your company’s efficiency by getting the courier services you’ve always needed.